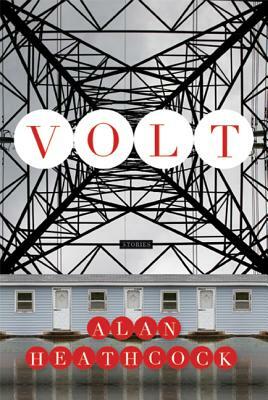 Throughout Volt, Alan Heathcock's stark realism is leavened by a lyric energy that matches the brutality of the surface. And as you move through the wind-lashed landscape of these stories, faint signs of hope appear underfoot. In Volt, the work of a writer who's hell-bent on wrenching out whatever beauty this savage world has to offer, Heathcock's tales of lives set afire light up the sky like signal flares touched off in a moment of desperation. ALAN HEATHCOCK’s work has appeared in Zoetrope: All-Story, The Virginia Quarterly Review, The Kenyon Review, and Best American Mystery Stories, among other places. He is the winner of a National Magazine Award in fiction.